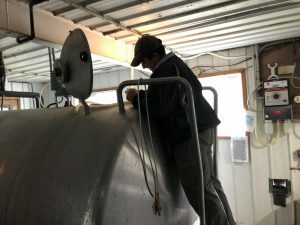 CORBYVILLE – A Corbyville dairy farmer says he and his fellow farmers got thrown under the bus by the renegotiated trade deal between Canada, the United States and Mexico announced earlier this week. Bobby Jarrell is very critical of the deal. “They got screwed,” he says. Bobby Jarrell does not understand the deal from a Canadian perspective. “In my opinion, this is a very bad deal. Not just for dairy farmers but for lots of Canadians,” he says. Jarrell and his father Robert Jarrell Sr. say every trade deal in recent years has slowly taken away from supply management. The Comprehensive Economic Trade Agreement that was between Canada and Europe was tough on cheese producers because it significantly increased the amount of cheese Canada would import. The Trans Pacific Partnership opened up 3.25 percent of Canada’s milk market to ten new countries. They say they are only seeing losses from these deals and are questioning if the government truly wants to protect the supply management system. Supply management and dairy farmers from Julia Lennips on Vimeo. The United States, Mexico and Canada Agreement was announced on Sunday. This trade deal is a replacement of the North American Free Trade Agreement. One of the biggest groups affected by this deal is the dairy industry. The new deal involves the opening up of the Canadian dairy system to more American product and the removal of the a pricing system that prevented the U.S. from dumping cheaper milk products into Canada. The deal is being criticized for not protecting Canada’s supply management system. Canada limits the amount of milk that Canadian farms can produce every year to meet the demands of consumers and producers. This new deal does not raise the amount of milk that Canada will allow each year. Instead, it allows the United States to import more milk into Canada, replacing the amount local dairy farms can produce. Prime Minister Justin Trudeau said on Monday that the deal was beneficial for Canadians. He promised fair compensation for dairy farmers, but Bobby Jarrell is skeptical. 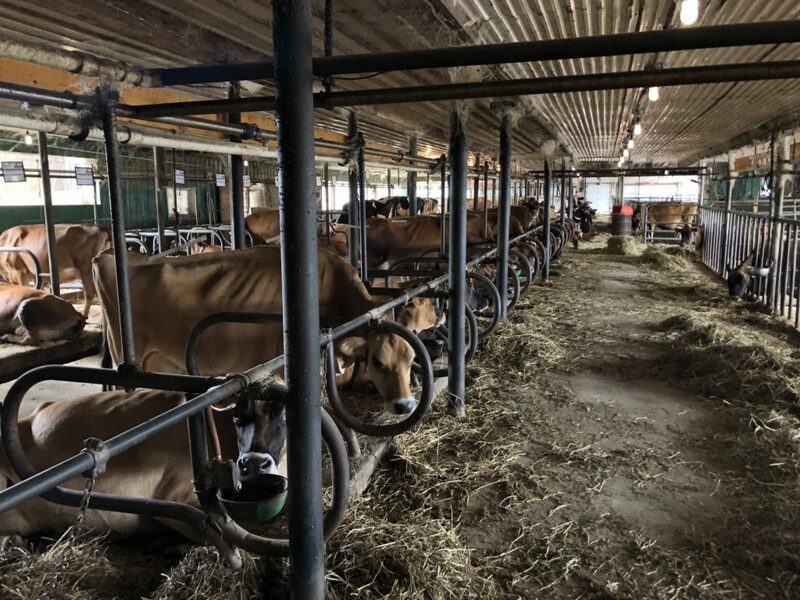 “I read a stat this morning that said we will be losing approximately $240 million a year, so I have a tough time believing that they will want to compensate dairy farmers $240 million a year, every year,” he says. 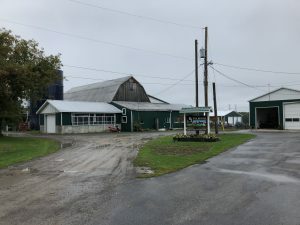 Jarrell Sr. has owned his own dairy farm since 1976 and he says he is concerned for his son and others who will be taking over the business in the future. He says that the Harper government and now the Trudeau government are quickly eroding that system a fraction at a time and that he is very frustrated, especially for the younger generation that wants to work in the dairy business. It has not been announced yet how much dairy farmers will be compensated or when an aid package will be available, but Jarrell says he does not like the direction the industry is headed.